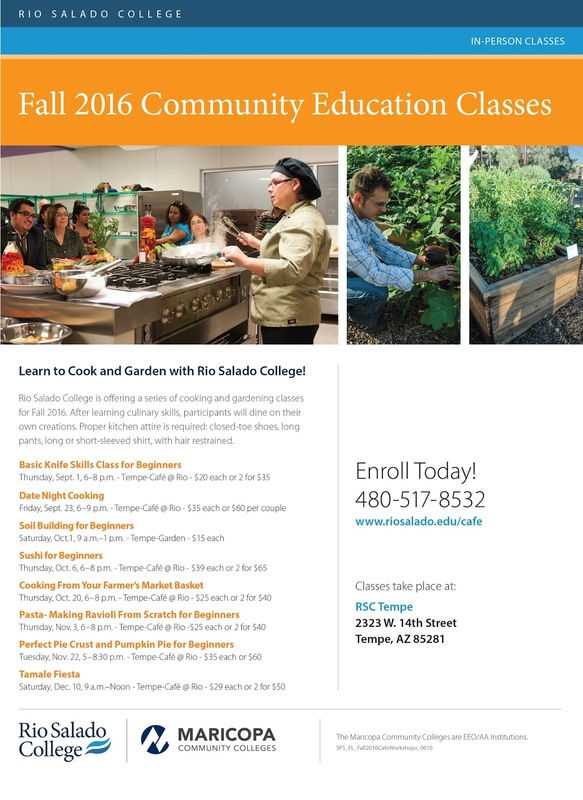 Rio Salado College | RioNews: Date Night Cooking Workshop Friday, 9/23! Date Night Cooking Workshop Friday, 9/23! Any plans this Friday night? 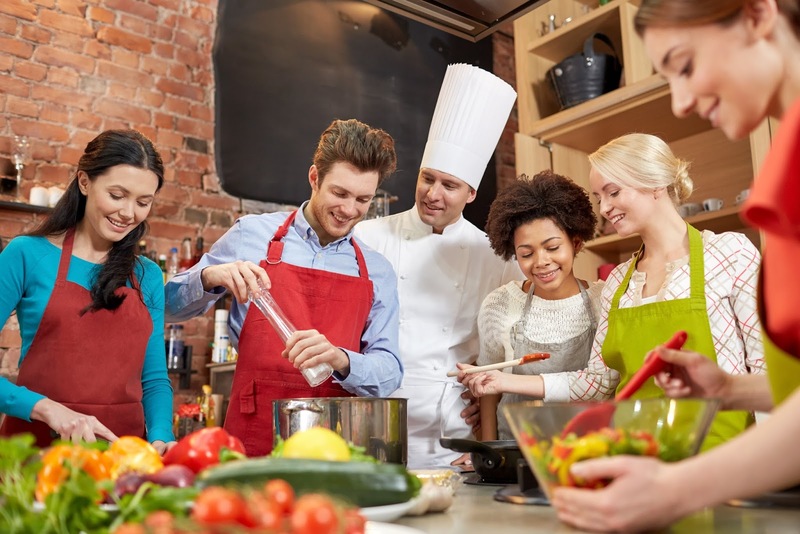 Join the Cafe at Rio team in Tempe for a Date Night Cooking Workshop! Prepare and enjoy a romantic meal for two with the guidance of a professional chef. You will begin with a kale Caesar salad, followed by a chicken saltimbocca paired with a porcini mushroom risotto and lemon garlic brussel sprouts.